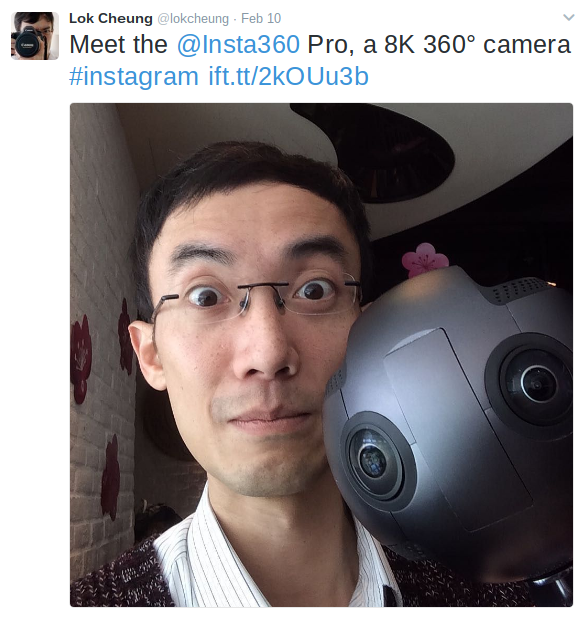 Lok Cheung (formerly with DigitalRev) checks out the Insta360 Pro, an 8k 360 camera that can also capture 3D 360 in 6k and can livestream in 4k. Lok Cheung is a camera gear reviewer who used to work with Kai Wong for DigitalRev until they both left a couple of months ago. Lok now works for PhotoGearNews, a camera review channel on YouTube. 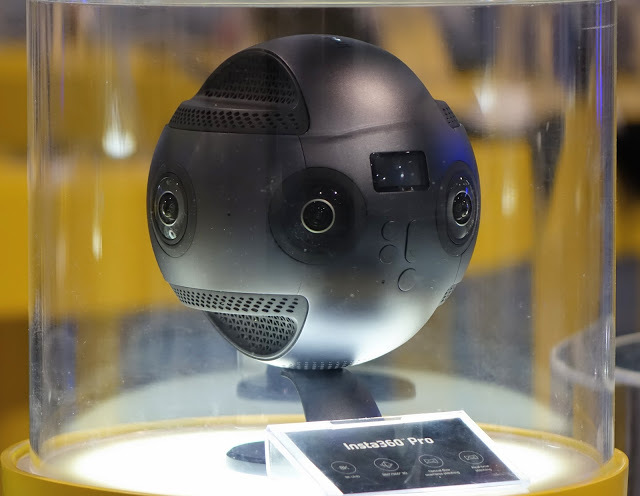 As mentioned in the video, Insta360 Pro will be available in April for $3,000. See here for more info.